FAST FACTS: Was his sixth race here. He started 14th and dropped back to 17th on the first stint as he tried to improve the handling of his race car with adjustments in the cockpit and ultimately finished 14th… Missed winning his first pole in 2008 by 2/10ths of a second over a four lap average and started a career best second to Andretti in what was the first Andretti/Rahal front row since 1992 in Loudon, NH. Ran between second and fourth until L130 when he drove over “marbles” and lost control of his car after trying to go around the slower car of Manning. Retired in 25th place. Qualified 2nd in 2009 and briefly took the lead at the start but dropped to third by the end of the lap and ultimately finished fourth, his highest finish on an oval at the time. In 2010, he ran a partial season and did not race at Milwaukee. In 2011 he qualified 12th and finished 2nd. He qualified 17th, started 11th after many ahead served an engine change penalty and finished ninth in 2012. In 2013 he qualified 23rd but started 24th due to a 10-grid penalty for an unapproved engine change. The team constantly worked to improve the car with each stop and he finished 16th… His best finish this season is second place in Detroit Dual 1 and best start is fourth in Race 2 of the 2014 Houston doubleheader. NEXT UP: The GoPro Grand Prix of Sonoma will take place next weekend at Sonoma Raceway August 23-24. 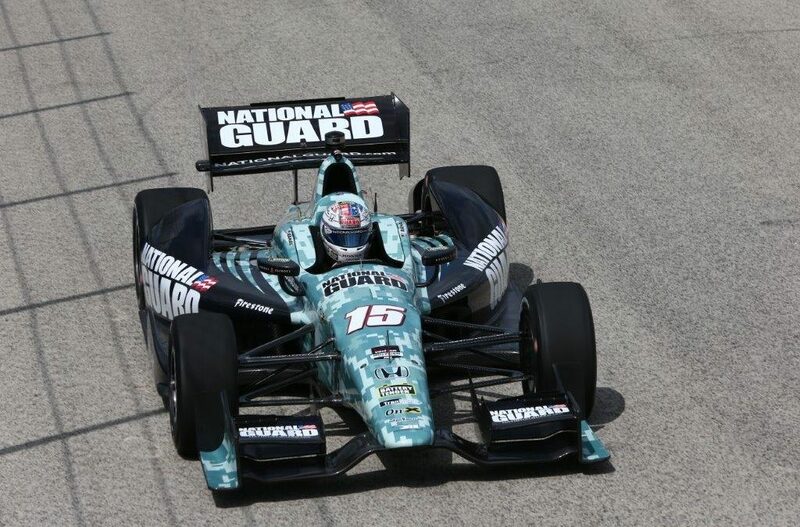 Graham Rahal’s best start is sixth place with Newman/Haas/Lanigan Racing in 2009 and best finish is fifth with Service Central Chip Ganassi Racing in 2012.